Visual Sequential Memory is the ability to remember visual details in the correct sequence. 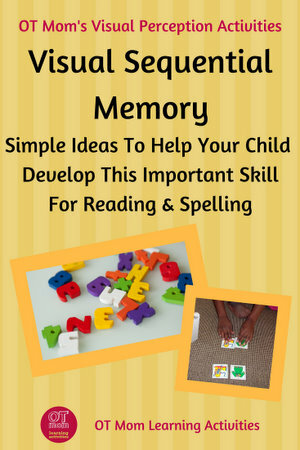 This is essential for spelling and reading, where your child needs to remember the sequence of letters in order to spell the word correctly. When doing multiple digit addition and subtraction, visual sequential memory is essential to help your child copy the numbers in the correct order. 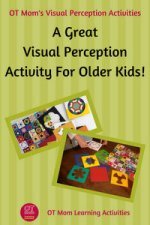 The following activity ideas are seamlessly adapted from basic visual memory games. Playing these games may help your child develop the skills needed for good spelling and reading in school. 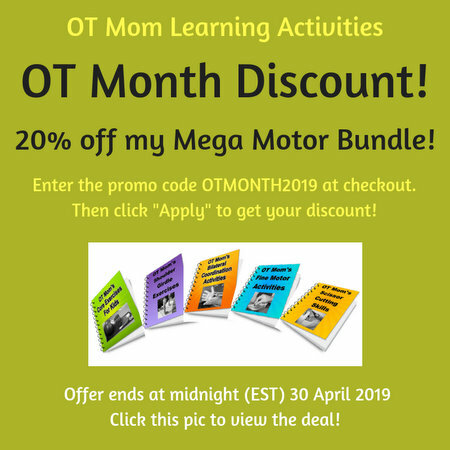 Whenever I play a visual memory game with my children, we start off with the conventional visual memory aspect then adapt the game slightly to work on sequential memory skills in the same sitting. Use a set of Concentration Game cards (also called Memory Game or Memomatch). You can also use other matching card games that your child may have. Behind a divider, set out 2 of your cards without your child seeing. Move the divider away for a few seconds so your child can see your cards. I try to move it so that the divider covers the line of sight to the child's own cards. 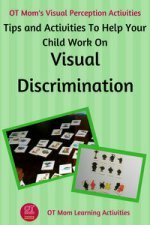 This forces your child to concentrate on the revealed cards and not to try to spot them among her own just yet. Return the divider to its place and let your child attempt to place the same cards down in the same order. So I am giving her a chance to correct it. At this point I reinforce that she should look at the cards from left to right. As your child improves over a few sessions, you can increase the number of cards. After a few attempts, I let the child set me a challenge! Kids love to have a turn to set out the challenges, too. Aaarrgh! 6 cards! even I struggled with that one! This child thought it was hilarious! You can find some great visual memory matching games on Amazon. I link to a few here for your convenience. These are affiliate links and I earn a small commission if you purchase something through my links - however, you are under no obligation to purchase anything! I explain the basic Kim's Game on another page, but here is the adaptation to develop visual sequential recall skills. You will need some household objects or small toys, a plain tray, and a cloth. Show your child a few objects on the tray for a few seconds. Cover the tray, put your hand under the cover and rearrange the objects. 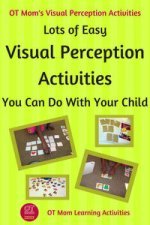 Now ask your child to place the objects into their original position. ...and by jumbling them up to make it harder for your child to rearrange them. Thank you for visiting my site! I hope you found these activities helpful. 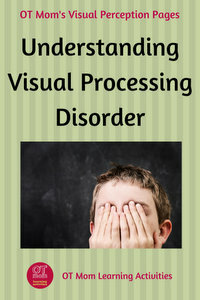 If your child struggles with reading, writing and spelling, I always recommend that the eyes be assessed by a behavioral optometrist. These professionals will assess whether your child's eyes are working well together in order to track the words they are reading and copying. An essential skill!